The WSV range of Water Solenoid Valves supplied by UK Metering are WRAS Approved. They are usually supplied as 230v but 24v coils can also be supplied on request. 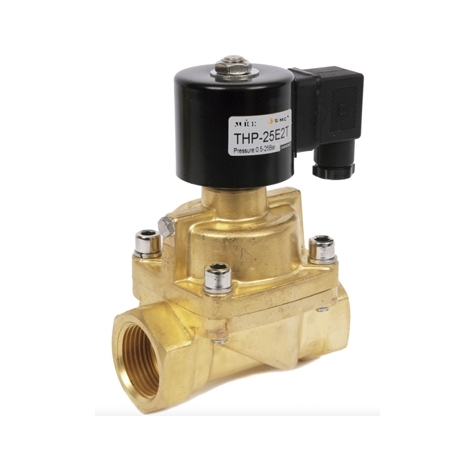 Water solenoid valves are often used in conjunction with PIR's and are installed to control water flow. UK Metering can supply water solenoid valves in 15mm to 50mm from UK stock.